This week: Analyst day, which is when it meets with investment bank analysts for the first timer. They'll see the financials and give feedback that will help drive how many shares the company plans to offer, and at what price. Next week: The company could file its public S-1 document with the Securities and Exchange Commission (it already has filed a confidential version, per the 2012 JOBS Act). Week of Feb. 13: Snap could launch its "IPO roadshow," which is when it heads out to meet with large prospective investors like mutual funds and hedge funds. This technically can begin 15 days after the S-1 is filed (down from 21 days in the past), although it would be unusual to begin a roadshow on a Thursday or Friday. 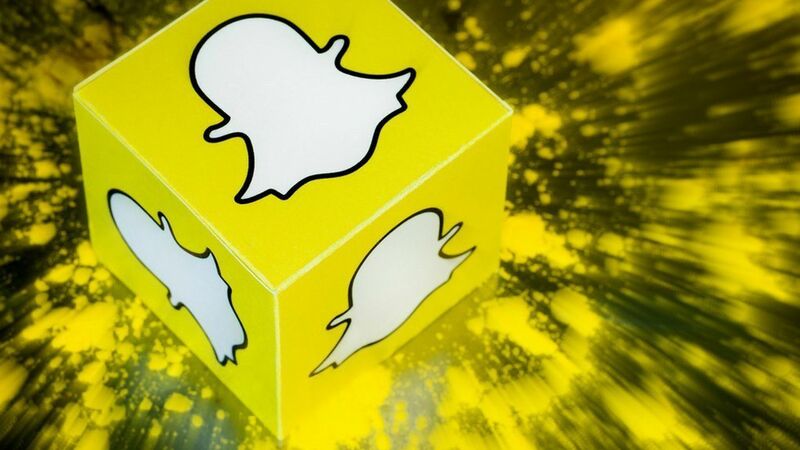 Feb. 23: Snap could wrap up its roadshow and price either the evening of the 22nd or 23rd, and begin trading the next day. Again, this is the absolute fastest things could progress. A more likely scenario is that each step takes a little bit longer and Snap actually goes public one week later, which likely means a pricing in the first couple of days in March. Expectations continue to be that the company will seek to raise between $4 billion and $5 billion via the IPO.